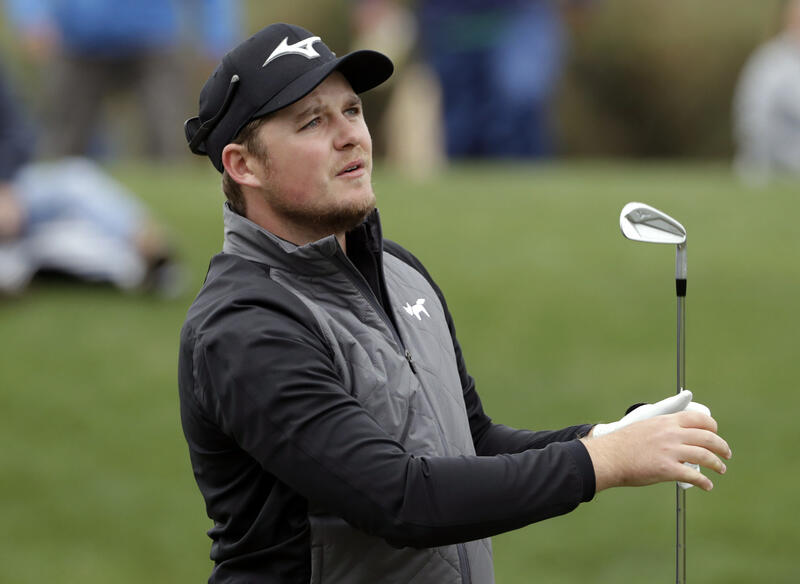 PONTE VEDRA BEACH, Fla. (AP) — Eddie Pepperell makes his Masters debut this year, and he looks forward to seeing Augusta National so much that he plans to see it for the first time on Sunday, four days before it begins. Or perhaps there’s another reason. For the first time since 2011, any player winning multiple PGA Tour events since last year’s U.S. Open is exempt from qualifying, provided those events awarded full FedEx Cup points. Matt Kuchar became the first player to be exempt for Pebble Beach because of his victories at the Mayakoba Classic and Sony Open (though he has moved up high enough in the world ranking he would have been exempt, anyway). Scott has never played the Zurich Classic, and it won’t count toward his requirement of playing something new because he already played at Torrey Pines. Scott said International captain Ernie Els wants his players in New Orleans because the Zurich is a team event (two days of fourballs, two days of foursomes). Of course, the Zurich Classic does not offer world ranking points, so there’s no chance of moving up in the standings. Scott currently is No. 9. The top eight automatically qualify. He wouldn’t mind seeing some results to back that up. Matt Wallace and Eddie Pepperell are right behind him in the ranking, and both are about 75 points shy of special temporary membership. Pepperell doesn’t sound interested in coming to America. “I have no ambition to play the PGA Tour,” he said in Mexico City. Rory McIlroy has posted 23 out of 24 rounds at par or better in his six PGA Tour events this year. His highest score has been a 72. … FOX Sports plans 38 hours of live coverage from the U.S. Open at Pebble Beach — 10 hours each of the opening three rounds and eight hours on Sunday. Coverage ends at 10 p.m. EDT on the weekend. … The Senior British Open will be held at Sunningdale in 2020. … The LPGA Tour returns to America this week with the Bank of Hope Founders Cup, the first of three straight weeks culminating with its first major of the year at the ANA Inspiration. “I didn’t think getting to No. 1 in the world would mean as much to me until the fact I haven’t had it in a while. It gets under my skin more than I thought it would now that I had it.” — Justin Thomas, who reached No. 1 for a month last May. He now is No. 5.